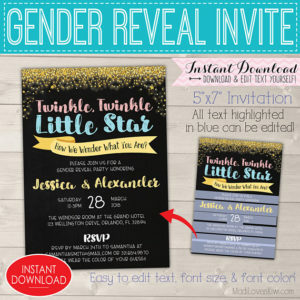 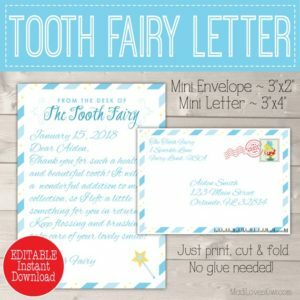 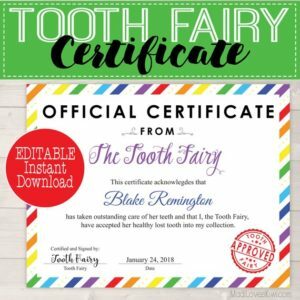 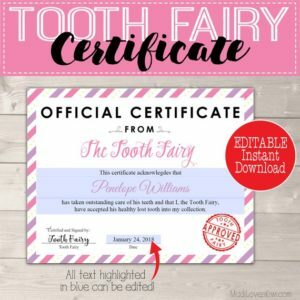 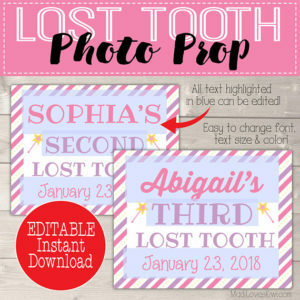 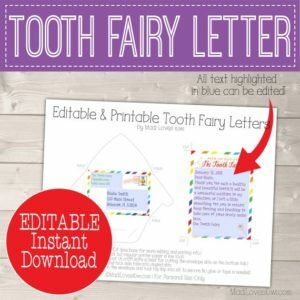 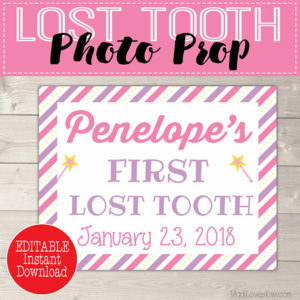 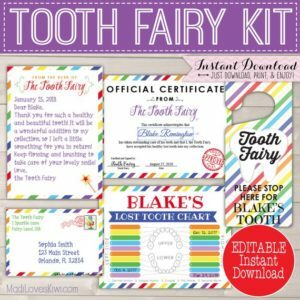 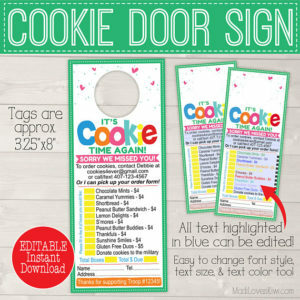 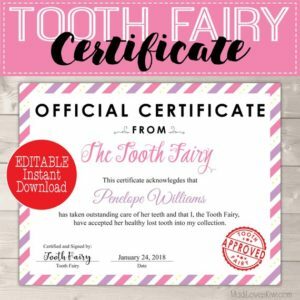 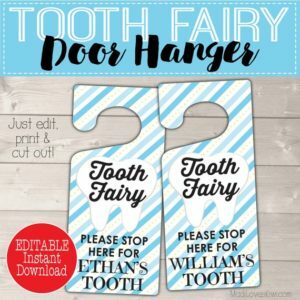 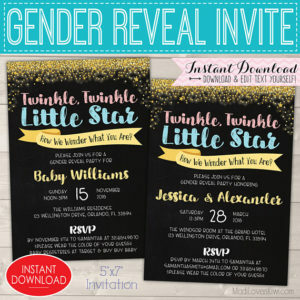 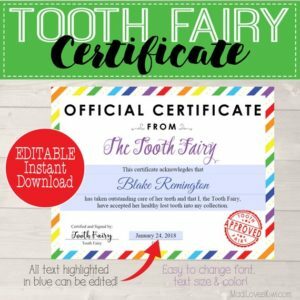 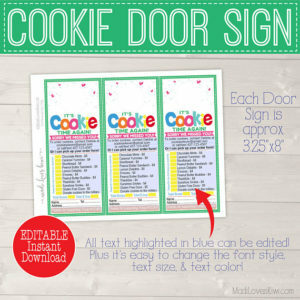 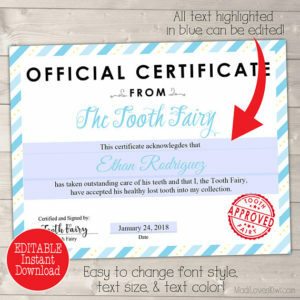 Losing a tooth is a big milestone for a child, so capture the moment with this colorful personalized photo prop! 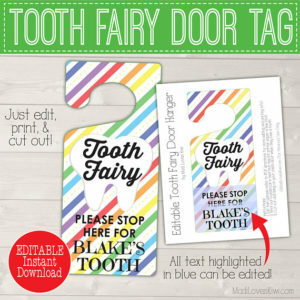 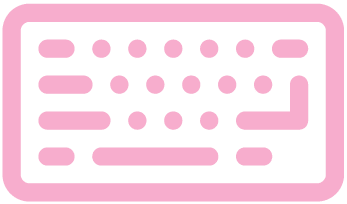 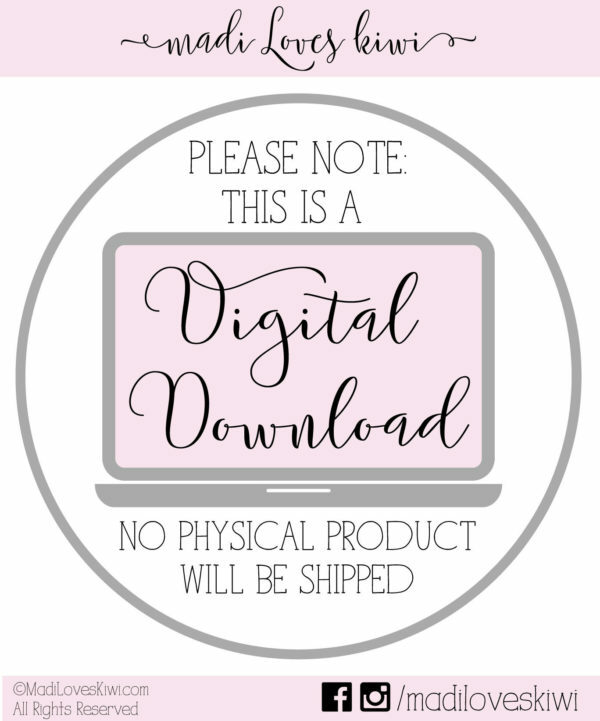 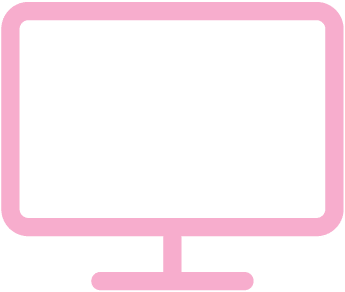 You can even edit the sign so you can use it for the first, second, third, and all subsequent teeth! 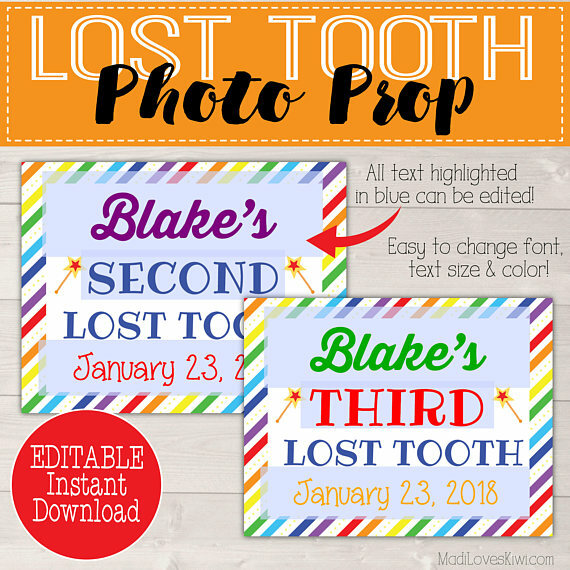 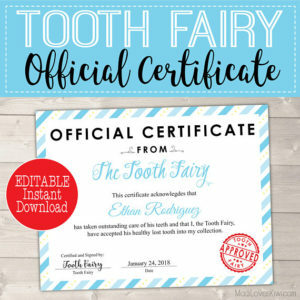 This lost tooth photo prop is sized at 8.5″x11″ for easy printing, but can easily trim it down to fit 8″x10″ frames… or skip the frame and it will still look spectacular!